MAJOR Price Reduction!! Check it out! Amazing 4 bed, 3 bath home on huge lot. New kitchen with rustic wood tiles and quartz countertops. Open concept flows seamlessly into family room with vaulted ceilings. One story living with 3 bed and 2 bath downstairs with an extra bed, bath and bonus room with tons of storage on second floor. Huge yard with grass, fruit trees, fire pit and patio area. New roof! 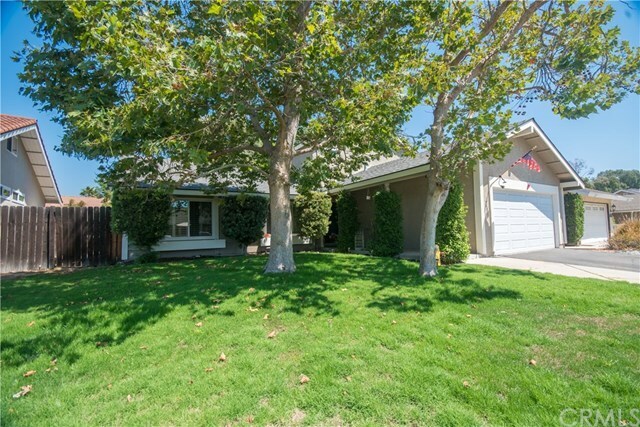 Walking distance to Montevideo Elementary and in the award winning Saddleback School District and membership to Lake Mission Viejo for recreational activities. Great location and a must see!